AED is not only used to define and diagnose the condition. But it can be used to treat the condition too using the defibrillation. The heart will be able to beat in an effective rhythm again. 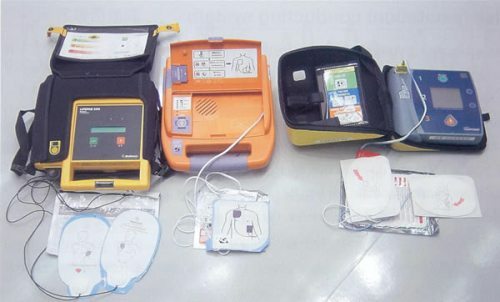 Using AED is very easy to do. Do you know that it is often taught on the people who want to know more about the first aid? The layperson can operate it easily. People can use AED to treat Ventricular fibrillation and Pulseless Ventricular tachycardia. As I have stated before the laypersons can use the tool easily. They should get training first to know the correct and proper ways to operate it. The trained operators of AED can begin the process in 67 seconds. The sixth grade students who have training on AED can begin the defibrillation in 90 seconds. You can avoid any interference when using the AED if you remove the piercing or metal underwire on the bras before you use the tool. 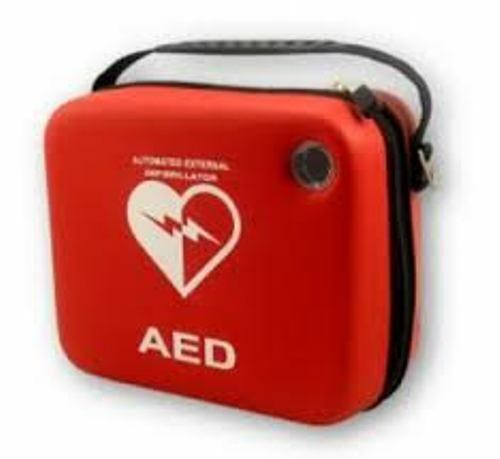 It can reduce any harmful risk when you use AED. 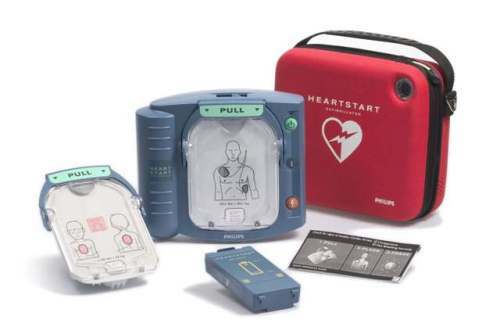 Chicago’s Heart Start program analyzed the effectiveness of AED. From 22 individuals, there were 18 people had a cardiac arrhythmia. 11 people from the total 18 survived after they used AED to treat Vfib or Vtach. 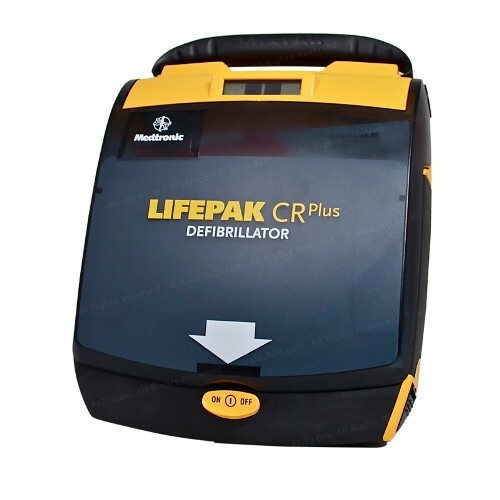 There are several public units who have AED as their toolkit. You can find it in casinos, airplanes, airports, shopping centers, government offices, theme parks, health clubs, fitness center, community centers, workspace and many other public locations. If you think that the old people have risk of having sudden cardiac arrest, you are wrong. The adults and children also have the similar risk. 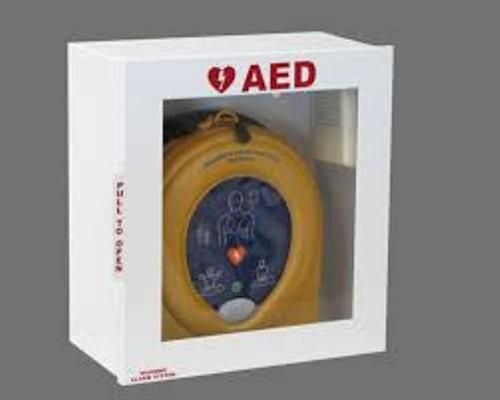 The emergency vehicles such as ambulances, fire vehicles and police vehicles also have AED. Find out another tool for health treatment in acupuncture facts. It is recommended for the owners of big buildings to have AED inside an elevator to avoid any cardiac arrest. What do you think on facts about AED? Facts about Cold Sores give the information about the fever blister or oral herpes. Virus causes the cold sores.